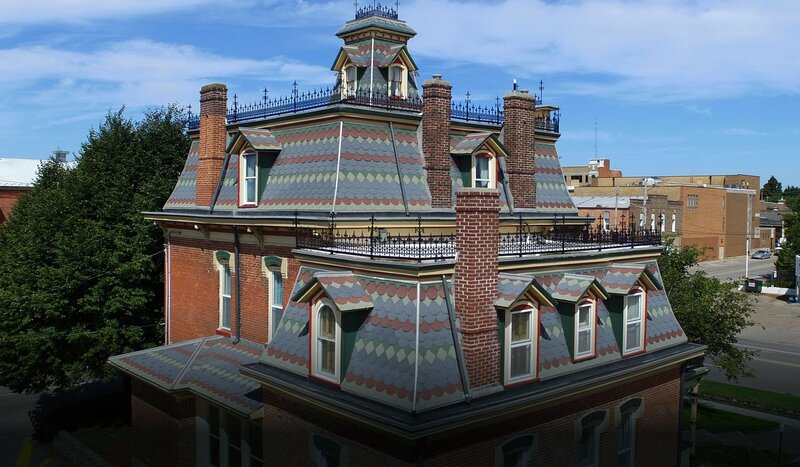 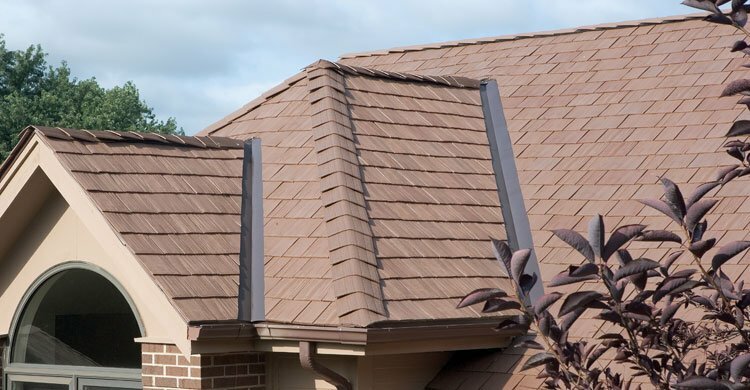 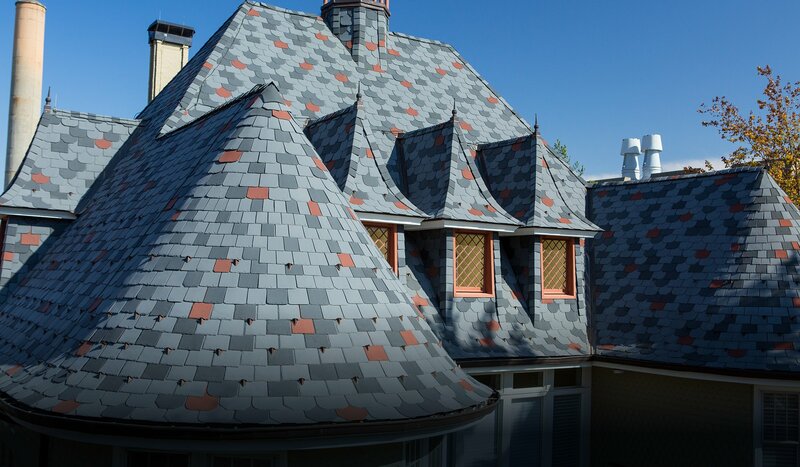 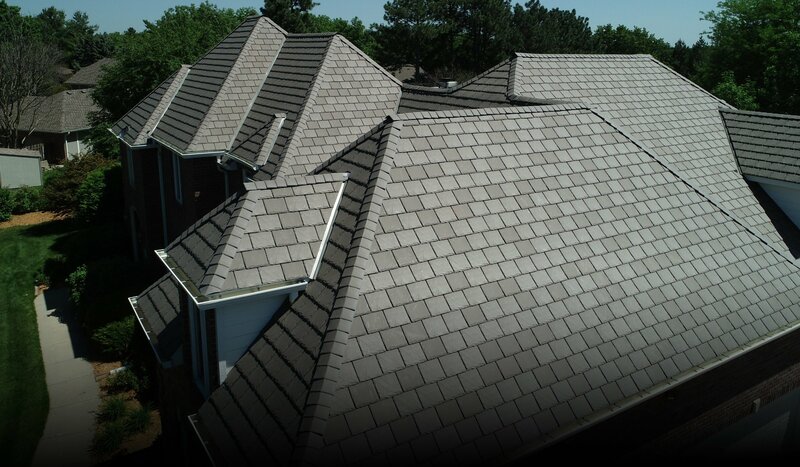 Find the perfect product to meet your steep-slope roofing needs. 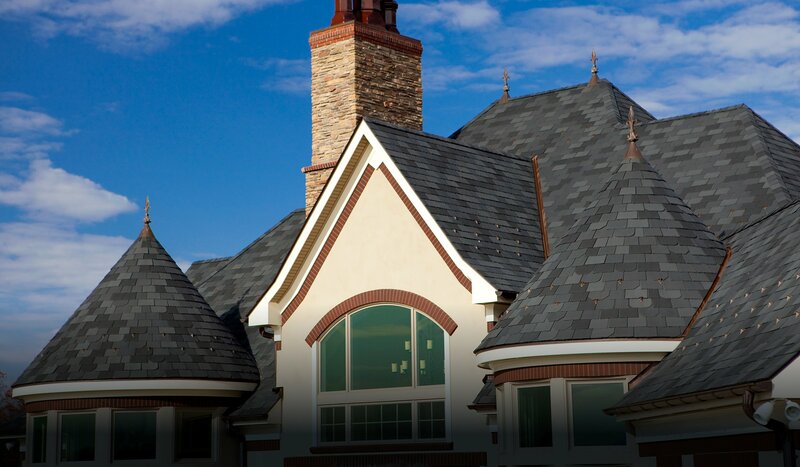 Be inspired by the numerous projects we’ve completed over the years. 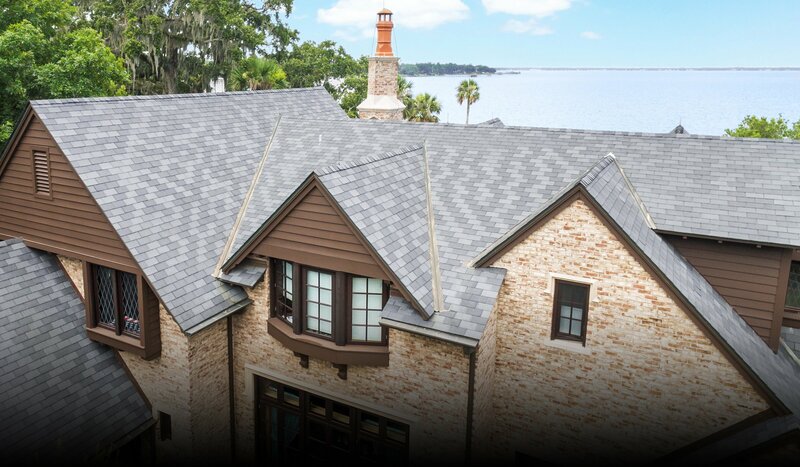 Discover why EcoStar roofing products are among the highest quality in the world. 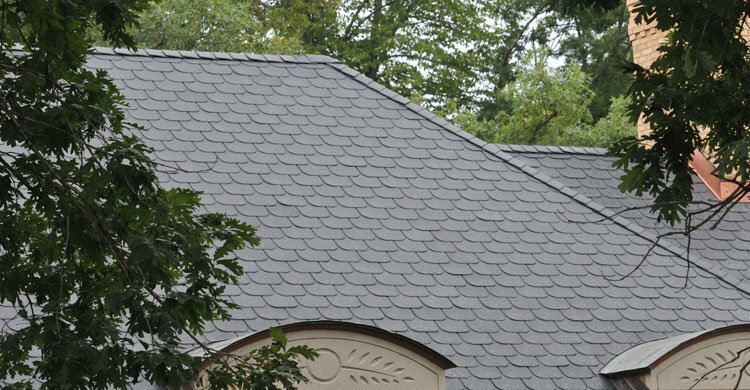 Information about EcoStar products, tailored for your needs.